Hello From The One Note Stand at UMW! 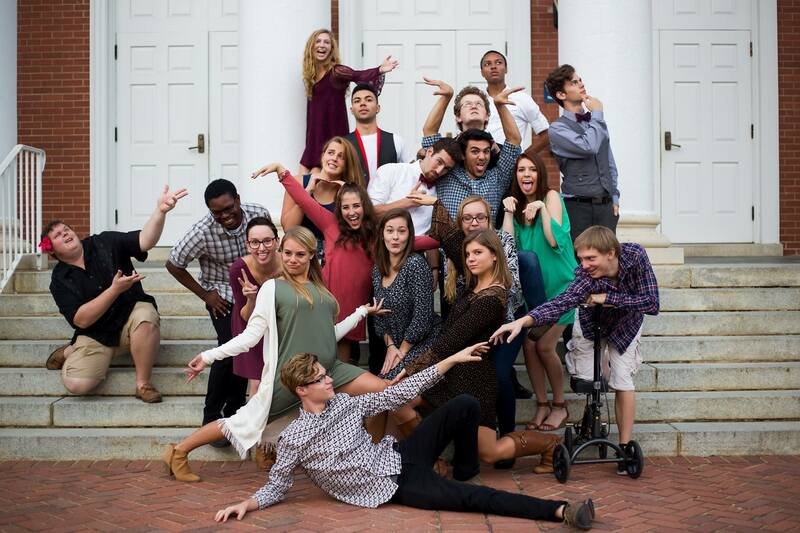 Founded in 2008, The One Note Stand has become a lively family of 17 current members who love making music together at The University of Mary Washington. 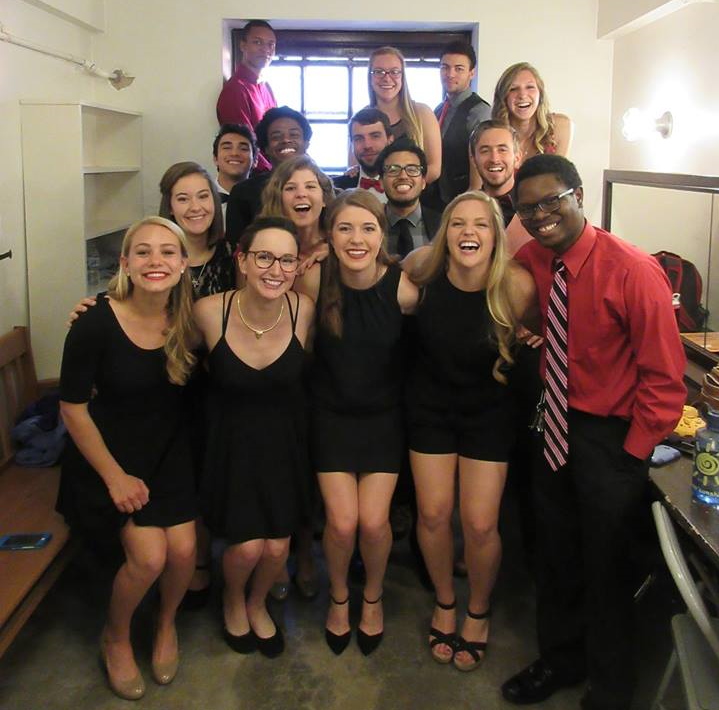 We are an independent, student-run organization made up of music-loving members committed to giving signature, high quality, and fun performances for all who care to listen. We rehearse three times a week and personally arrange all the music we perform. In addition to singing at campus and community events, we showcase our wide ranging repertoire (anything from Pop, R&B, and Rock, to Oldies, Country, and Hip Hop) in a large scale concert, open to the public, at the end of each academic semester. As always, we value your support and hope to see you at our next gig! In the coming 2016-2017 terms, we hope to expand out musical reach by recording our first ever CD! We also plan on submitting an entry for the International Collegiate Championship of Acappella (or, as we know it, the ICCAs) this fall. Stay tuned on our website and social media platforms for updates and how you can help support us and our musical endeavors!